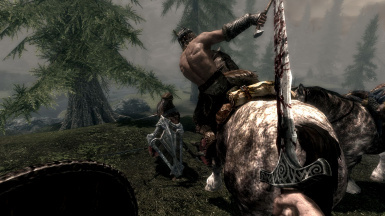 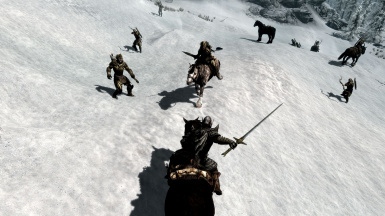 -Adds a mounted combat AI system that gives NPCs the ability to use mounts during combat. 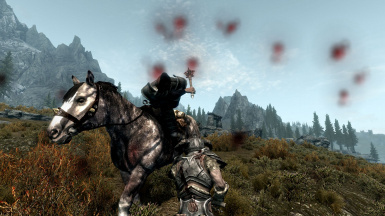 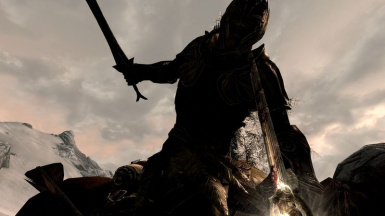 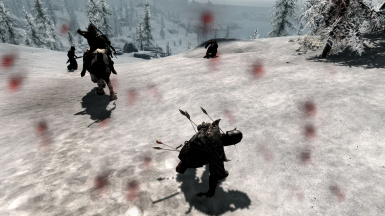 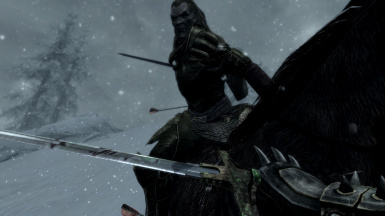 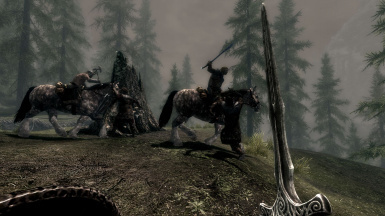 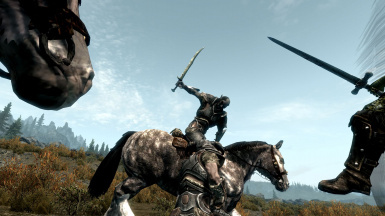 This mod adds a mounted combat AI system that allows NPCs to engage enemies while on horseback. 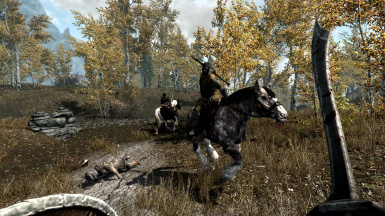 -Check the distance between the horse, nearby enemies and their current position. 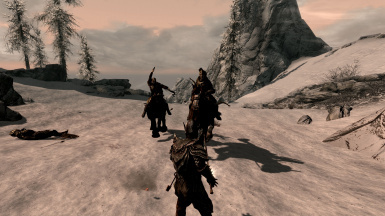 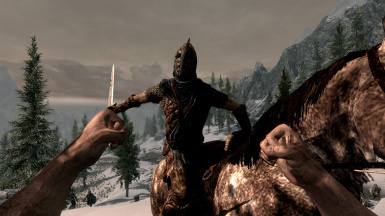 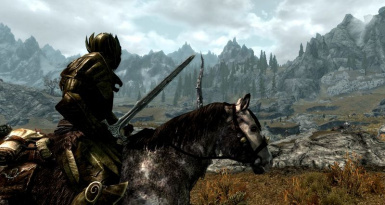 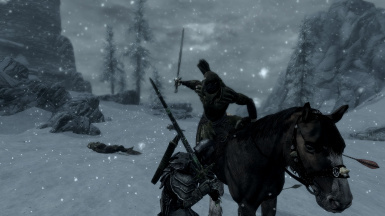 *This mod does not provide horses for NPCs but should work with any horse.